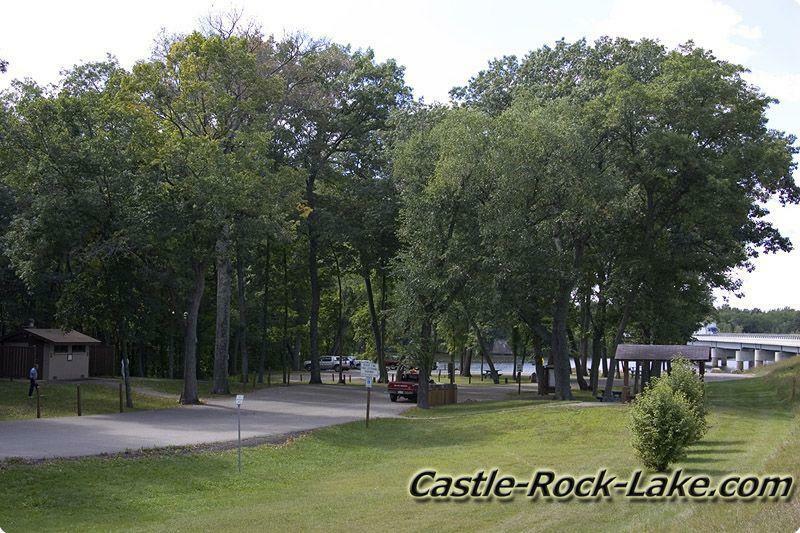 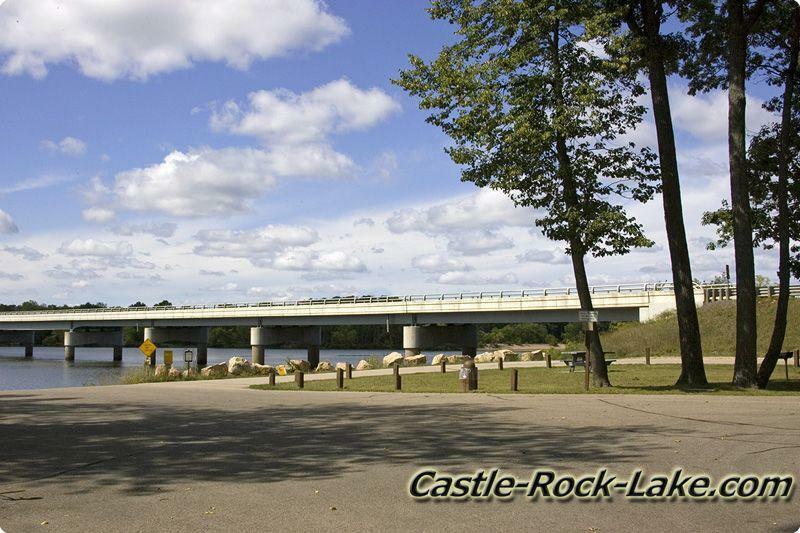 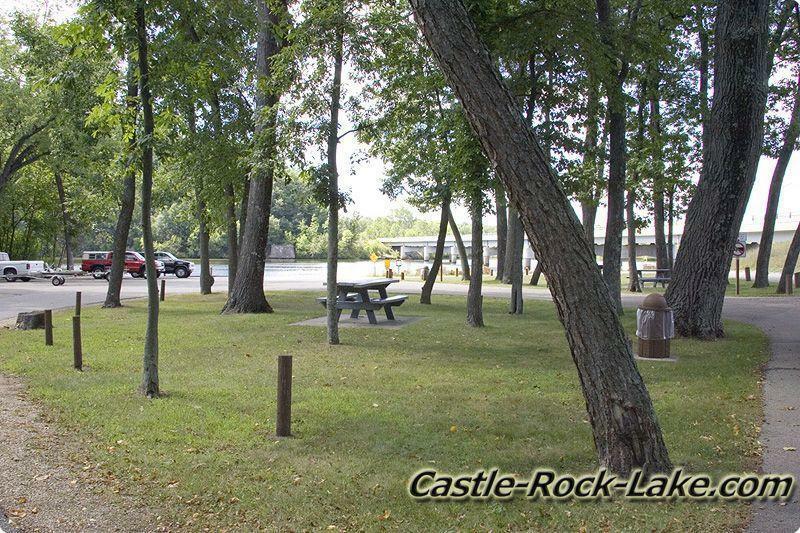 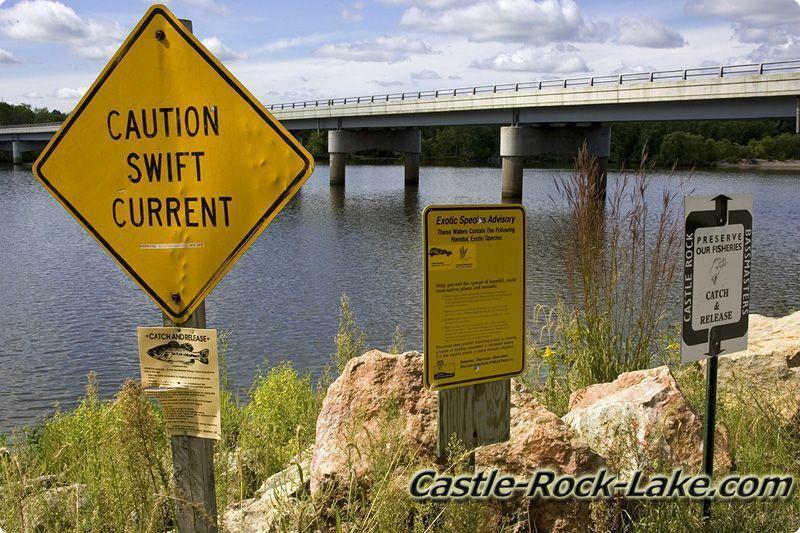 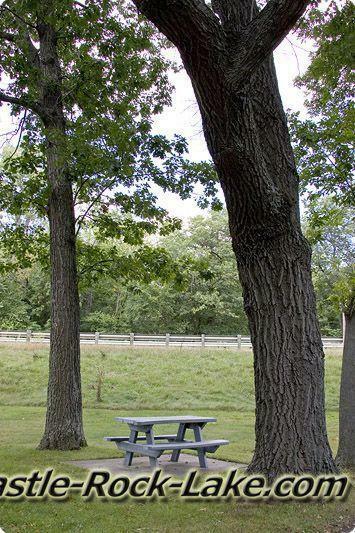 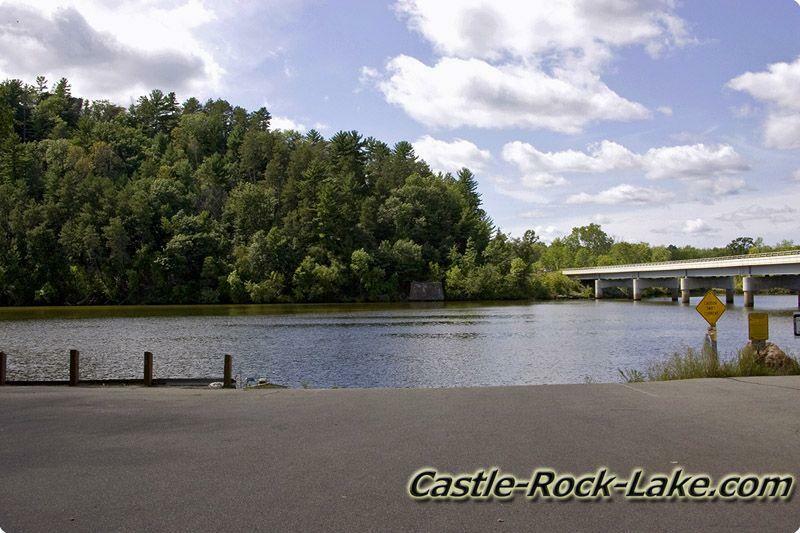 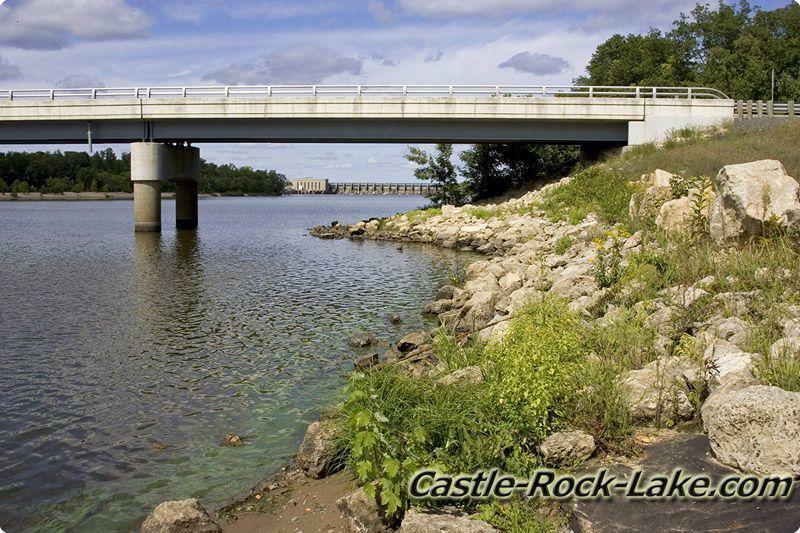 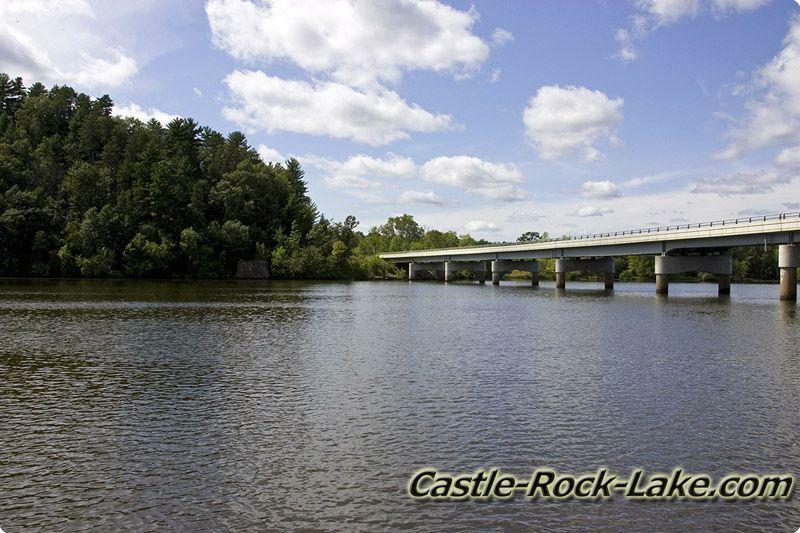 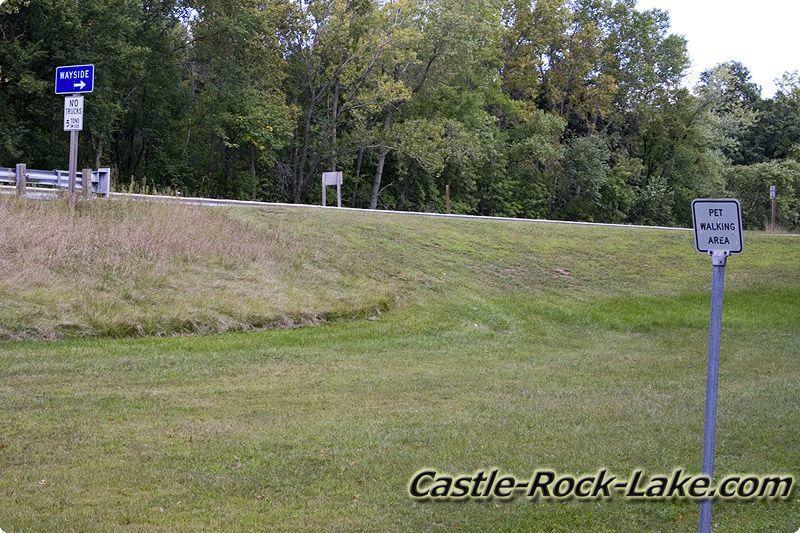 State Highway 21 Wayside – This Boat launch as paved parking with concrete ramps with 2 Lane Launch. 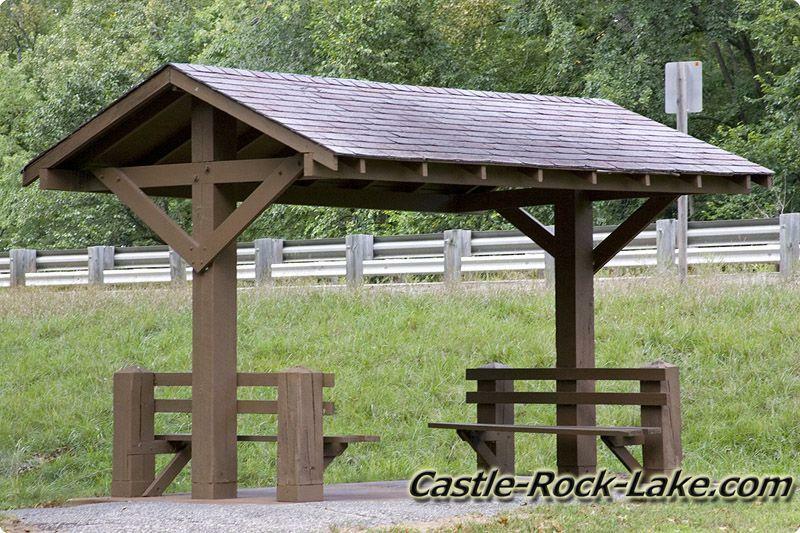 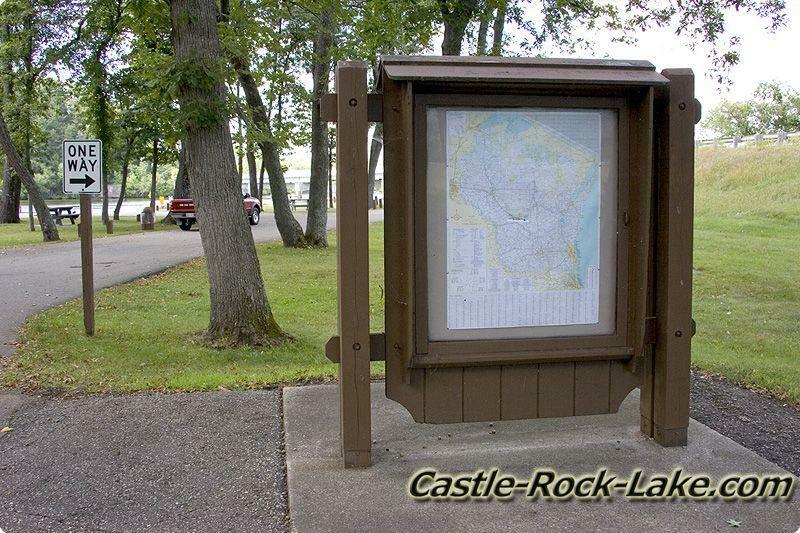 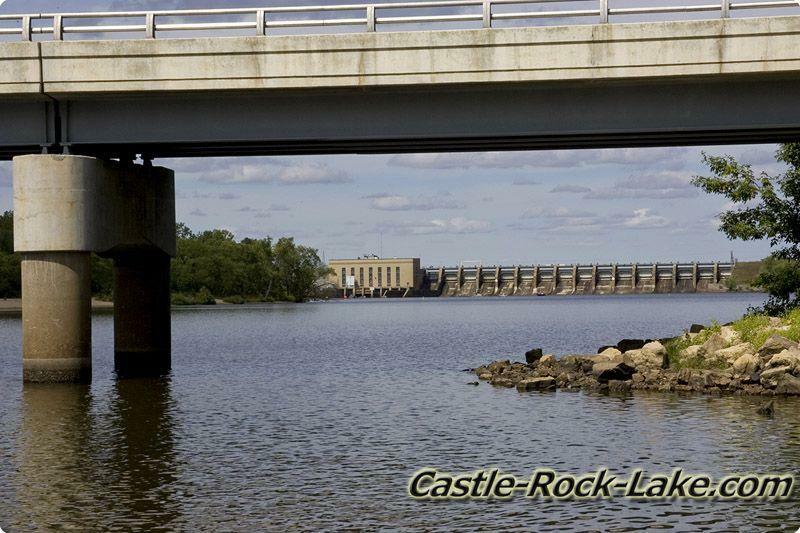 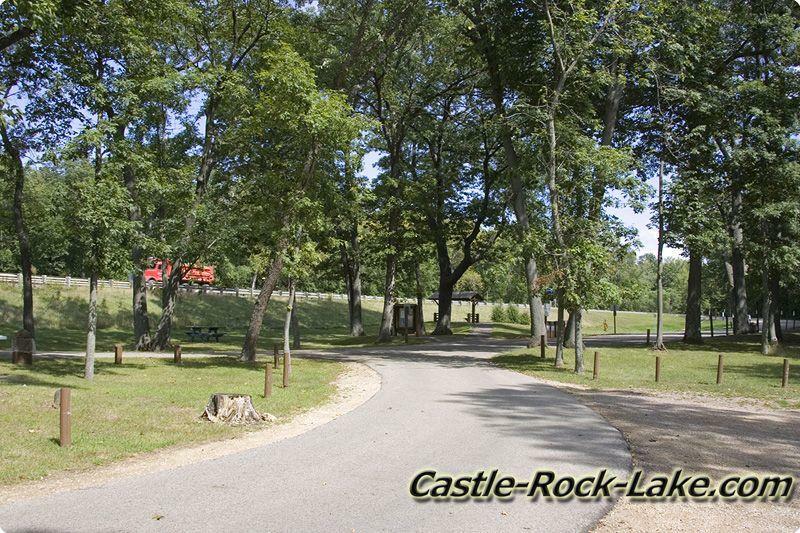 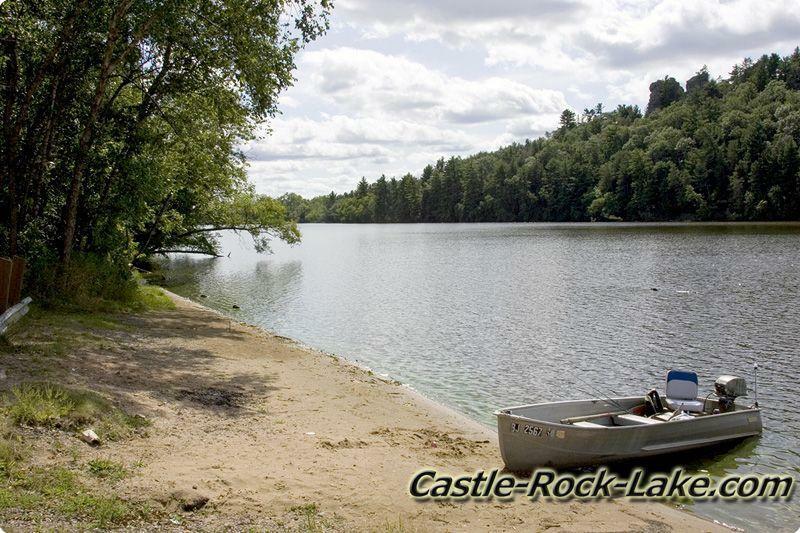 The wayside has frontage on the short run of Wisconsin River between Castle Rock & Lake Petenwell. 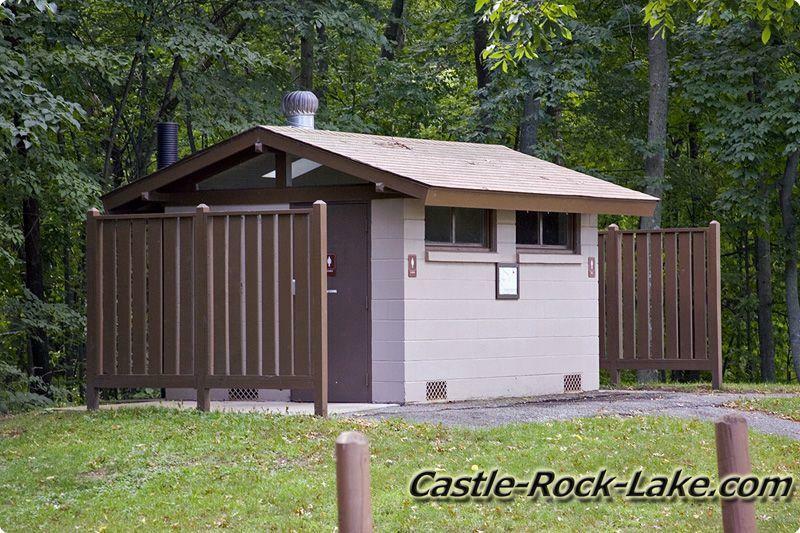 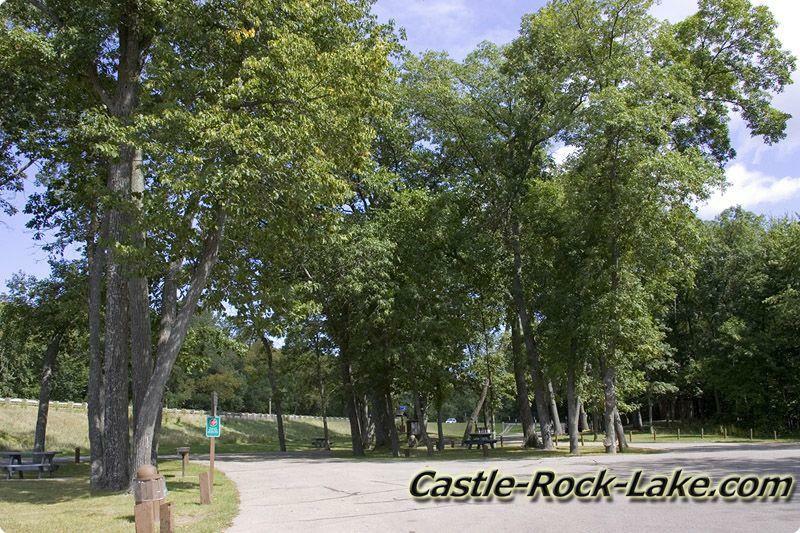 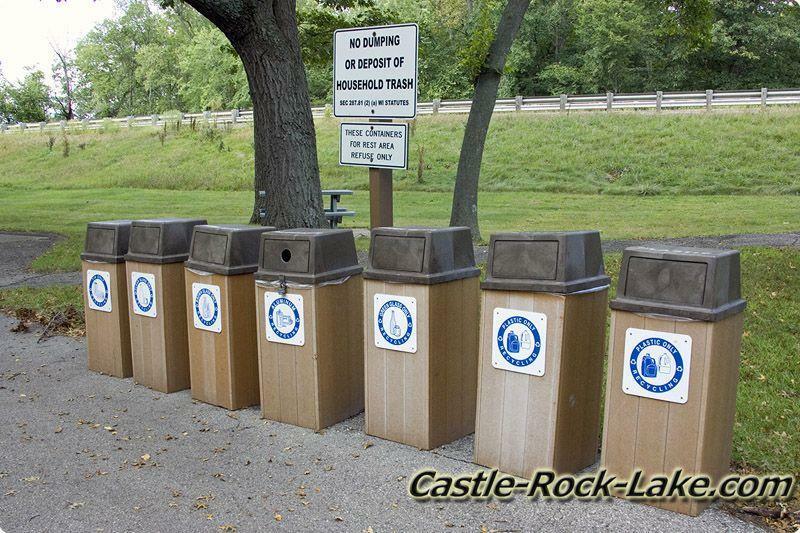 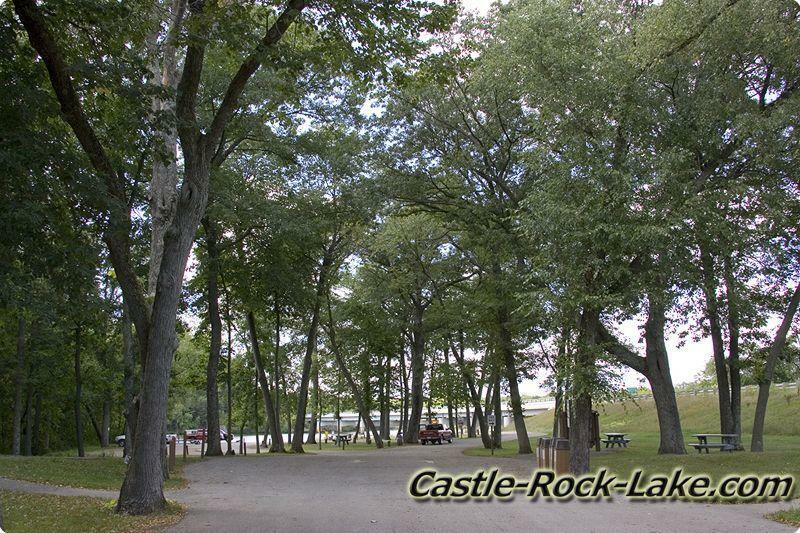 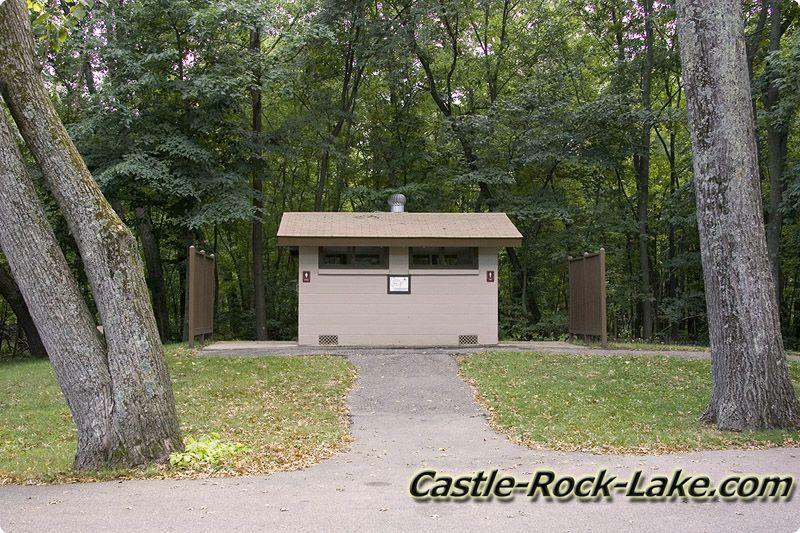 There are rest rooms for males and females plus waste basket; please don’t litter and keep the lakes garbage free.